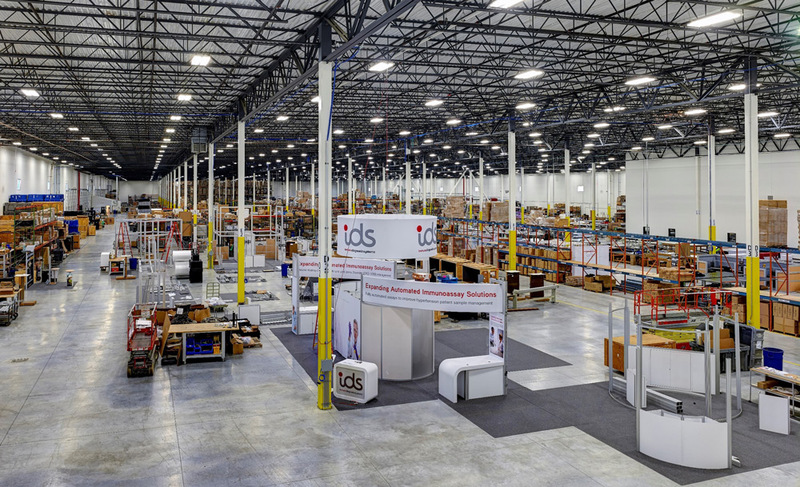 Woodridge, IL - June 25, 2018: Orbus Exhibit & Display Group®, one of North America's leading trade suppliers of display, exhibit and event solutions is excited to announce a factory tour that will take place in conjunction with the Advertising Specialty Institute (ASI) Show in Chicago. 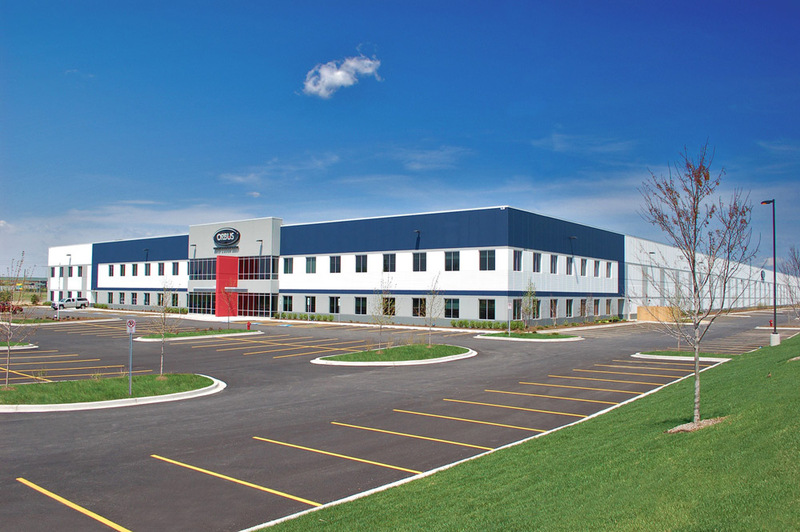 The tour is scheduled for July 24th at Orbus' Woodridge, IL headquarters. The tour will serve as an educational experience for promotional products industry experts and will focus on Orbus' exhibit and display solutions, supply, manufacturing & print capabilities and how partnership leads to building business. 2018 ASI Factory Tour Attendees will learn about Orbus' vast display offering, capabilities, marketing materials and more. Orbus will be exhibiting in booth #1323 at ASI Show Chicago. Show attendees will receive demonstrations and learn about some of Orbus' most popular products, including Modulate™ Magnetic Frames, collapsible displays, banner stands and much more. In addition, attendees will be able to enter into a raffle for a chance to win a self-promo sample package or free trip to Orbus' upcoming dealer training program Orbus University.